Official rules for Illinois Global Scholar can be found in the 2017 Illinois Register – Rules of Government Agencies (Volume 41, Issue 16; April 21, 2017). This document can be accessed by clicking here or the hyperlink at the bottom of this page. Since this document concerns rules related to various pieces of legislation, a guide is listed below. 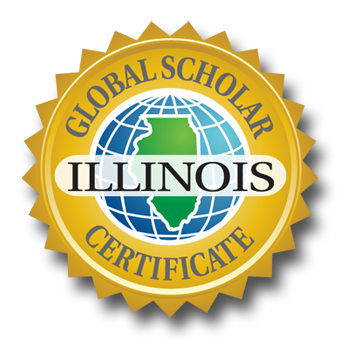 Be sure to examine all rules concerning the Illinois Global Scholar Certificate including appendices. 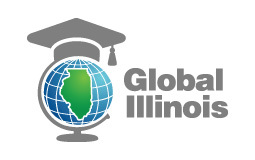 Please note, school districts can opt in to administer the Illinois Global Scholar Certificate in 2017-18 beyond the May 1 cutoff date identified in the rules. If you have further questions about implementation or would like to access to the Illinois Global Scholar Performance-based Assessment please contact info@global-illinois.org.